Solange has been announced as the first artist to perform at Sydney’s annual Vivid LIVE. The shows will occur at the Sydney Opera House, where she’ll perform in the round, “offering audiences a 360° view of her cutting-edge choreography and bold staging,” according to a press release. Her universally-acclaimed, Grammy-winning 2016 album A Seat at the Table was not only widely considered one of the best albums of the year, but one of the most important. The artist’s third full-length LP was a brilliant, beautiful and poignant statement about, and in celebration of, black womanhood. 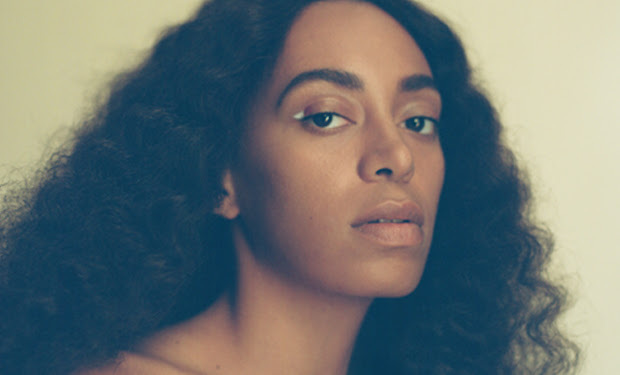 While no other Australian tour dates have been announced, Solange will perform four nights in the Concert Hall: Friday June 1, Saturday June 2, Sunday June 3 and Monday June 4. Tickets range from $79 to $137 plus booking fee and will be available via ballot – more details can be found here. The ballot is open now until March 4. Vivid LIVE will take place from May 25 to June 16, predominantly at the Sydney Opera House, amidst the wonderfully-illuminated city skyline. Each year tops previous years in terms of incredible artists, one-off performances and breathtaking music, with The Cure, Bon Iver, Brian Eno and St Vincent among the many impressive names who’ve played a big role in making Vivid one of Sydney’s premier cultural events. Keep an eye out for the full lineup coming mid-March. Tour Announcements Solange, Vivid live, Vivid Sydney. permalink.